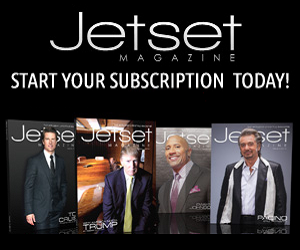 It’s the time of year again where Jetset releases our list of the best in luxury jewelry for the affluent fashionista. 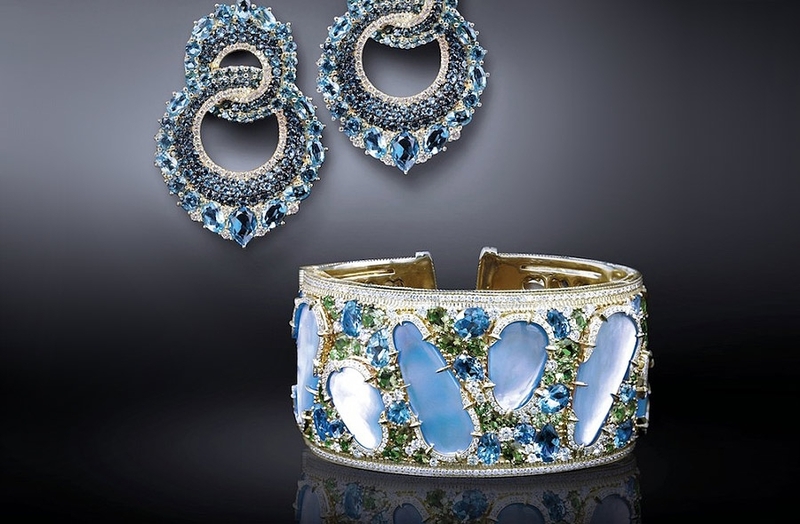 Here are a few of our favorite luxury jewelry collections for 2013. 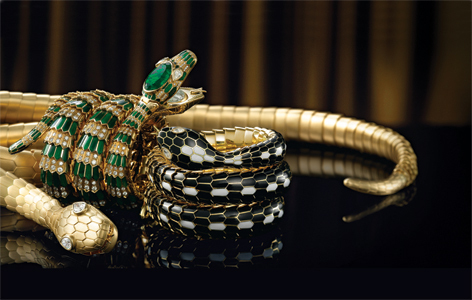 In the Serpenti Collection, the sinuous and flexible form of the serpent lends itself to a variety of jewels and precious accessories. 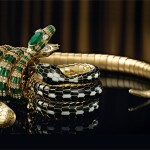 Bulgari’s latest Serpenti line, which continues a 60-year tradition as an icon of the jeweler, includes watches, rings, bracelets and earrings. 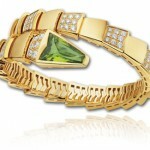 They’re offered in colors of gold from pink to yellow and are accented with perfectly-cut rubillite, peridot and moon quartz gemstones. 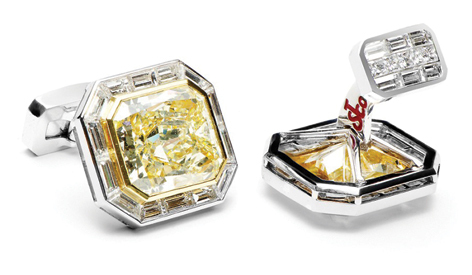 Designed for the man who has everything, the world’s most expensive cufflinks come in 18k white gold, with a centerpiece of over 21 carats of canary yellow diamonds flanked by 10.76 carats of baguette-cut white diamonds. 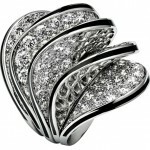 These elegant accessories are secured with diamond whale-flip back closures. 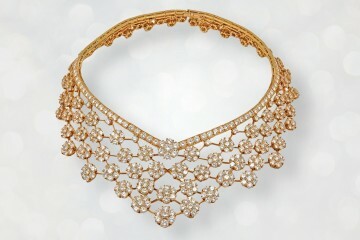 When Harry Winston’s designers set out to create the ultimate high jewelry collection, they searched the globe for ideas. 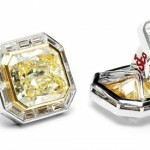 That led to the creation of these dazzling, caftan-inspired earrings which are part of the jeweler’s accurately-named “The Incredibles” collection. 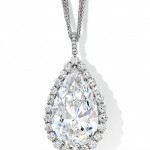 The name Rahaminov is synonymous with brilliant, well-cut diamonds found in top jewelry houses around the world. 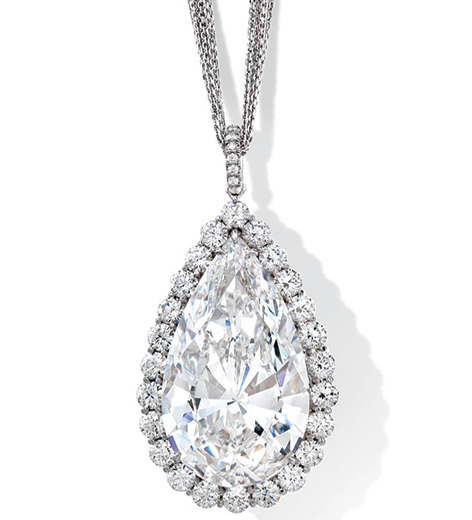 This remarkable, red carpet-worthy necklace features an amazing pear shaped white diamond, wrapped in 24 brilliant white diamonds and set in 18k white gold. 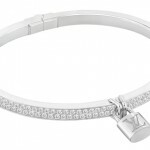 This “locked” bracelet of white gold and diamonds is part of the Lockit collection. 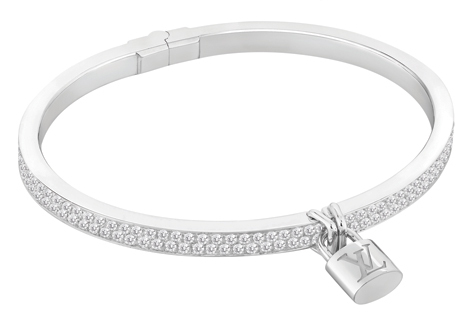 It was inspired by Louis Vuitton’s iconic padlocks and keys, and it symbolizes “love locks,” locks that couples attach to a bridge railing before throwing the key into the water to seal their love forever. 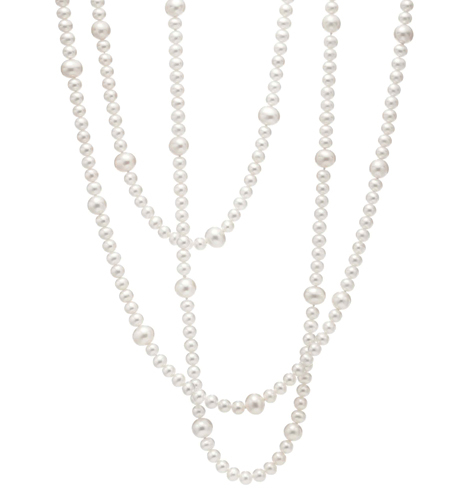 Mikimoto pearls are renowned for their incredible luster and beauty. 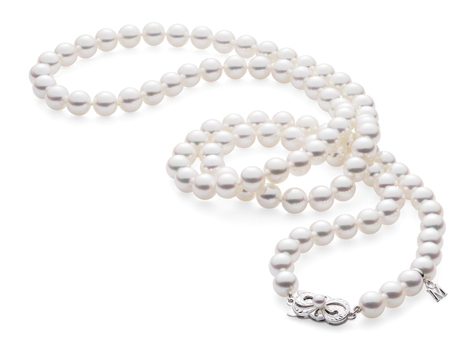 Combining timeless elegance with sophisticated, modern design, this opera-length strand is adorned with an 18k white gold Mikimoto signature clasp. 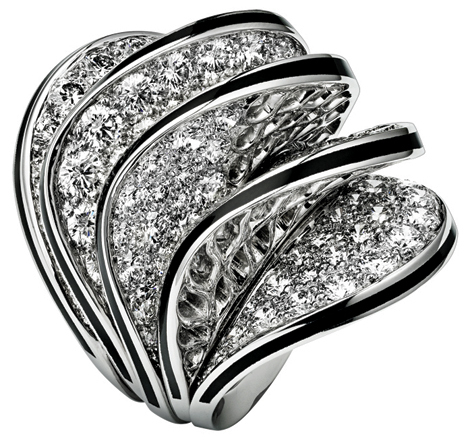 The fluid curves of this 18k white gold ring are set with brilliant-cut diamonds and decorated with black lacquer. 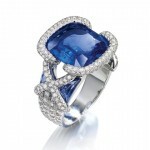 The ring’s soft, wave-like design flickers between shadow and light. 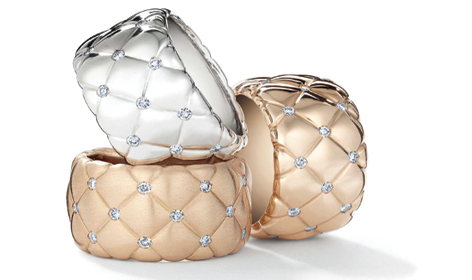 These sensuous rings with their trellis lines and quilted patterns recall the classic century-revival style that dominated design in the late 1900s, from Paris to Saint Petersburg. 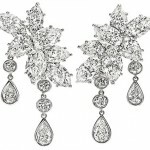 They feature round white diamonds set in 18k rose or white gold. This magnificent white gold ring features a 10.69-carat cushion-cut sapphire, 224 brilliant-cut diamonds, and four triangular sapphires. 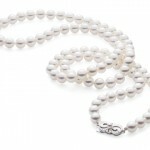 Its white and blue harmony alludes to a necklace designed in 1907 which was adorned with the Liens motif for the first time. 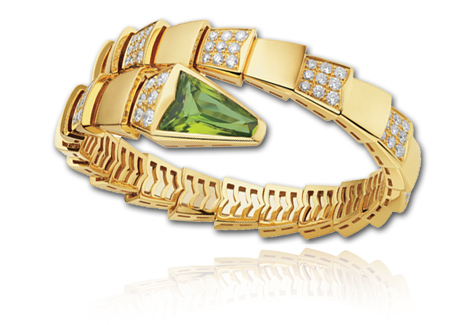 Judith Ripka’s distinctive designs reflect her passion for fine jewelry and celebrate her enthusiasm for individualism with her commitment to timeless styling. 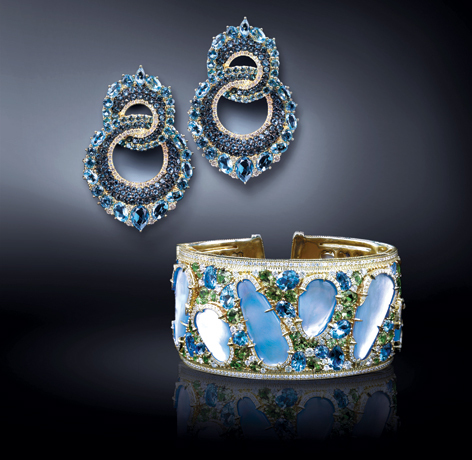 These earrings and cuff feature an 18k gold matte finish with a unique interpretation of colored gemstones and diamonds. 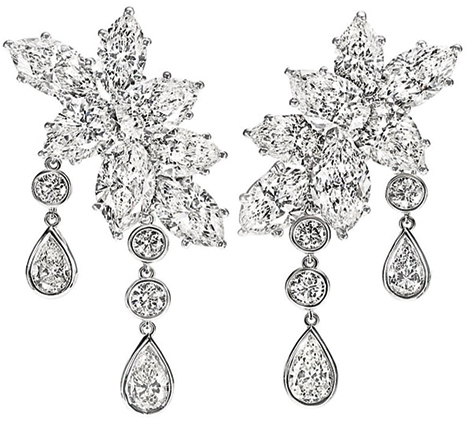 Tiffany’s Ziegfeld Collection was inspired by the exclusive jewels the company created for Baz Luhrmann’s movie, The Great Gatsby. 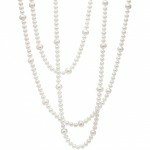 This 87-inch necklace is fashioned of cultured freshwater pearls and is the perfect example of the glamour of the era. 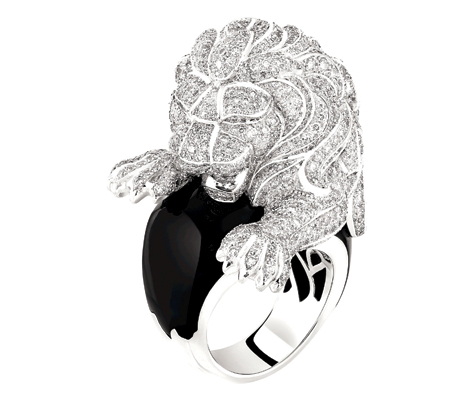 Chanel’s new high jewelry collection, “Sous le Signe du Lion,” showcases Gabrielle Chanel’s beloved feline in a collection of 58 exceptional pieces. 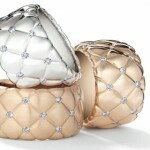 As the king of the zodiac, in all its strength and beauty, the lion occupied a very special place in Chanel’s world. 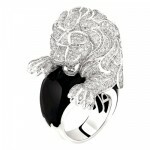 In this dazzling ring, a diamond-encrusted lion looks as though he is virtually ready to pounce right off the band. 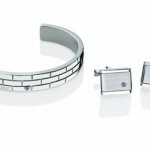 In this collection, Montblanc partnered with UNICEF to support quality education around the world. 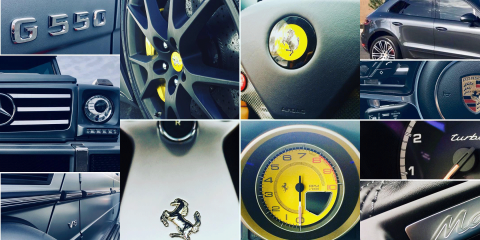 Each product is individually numbered and features a unique brick design symbolizing the joint effort to build better education. 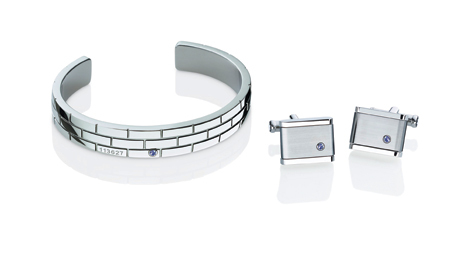 These cufflinks and bangle feature blue sapphires set in polished stainless steel.